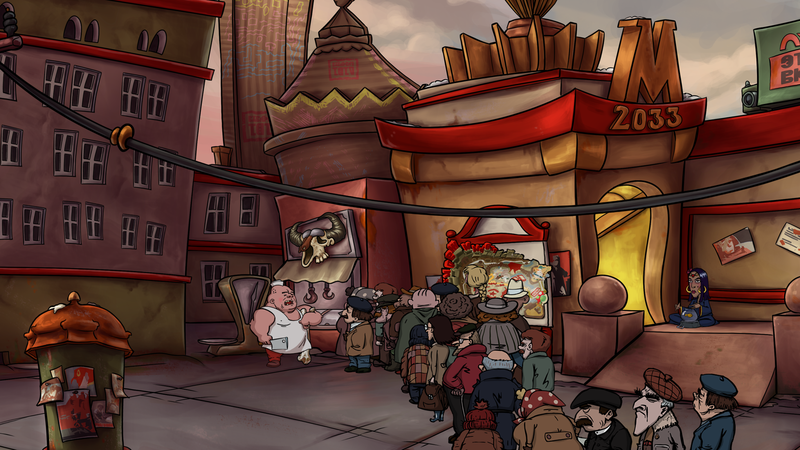 Immerse yourself in slapstick humor that ridicules dictatorship accompanied by hand-drawn, stylized art and all the grandeur and sharpness that 4K allows! 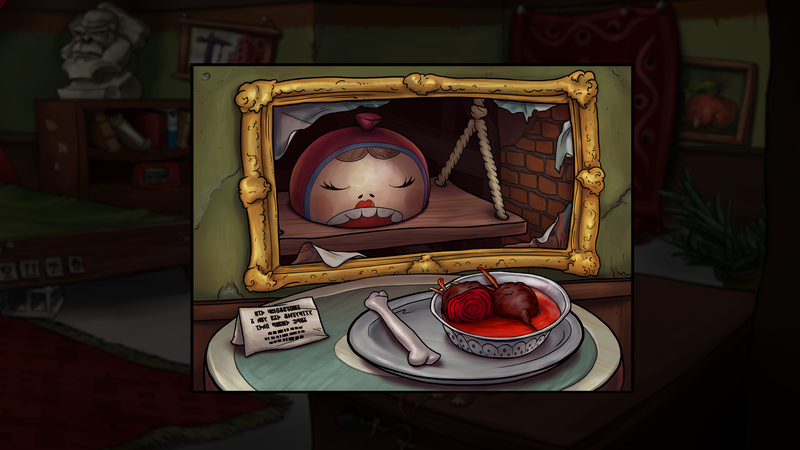 Dive into a brilliant story full of unforeseen twists and turns, take a look behind the Iron Curtain, and discover the bizarre secrets of Matryoshka! 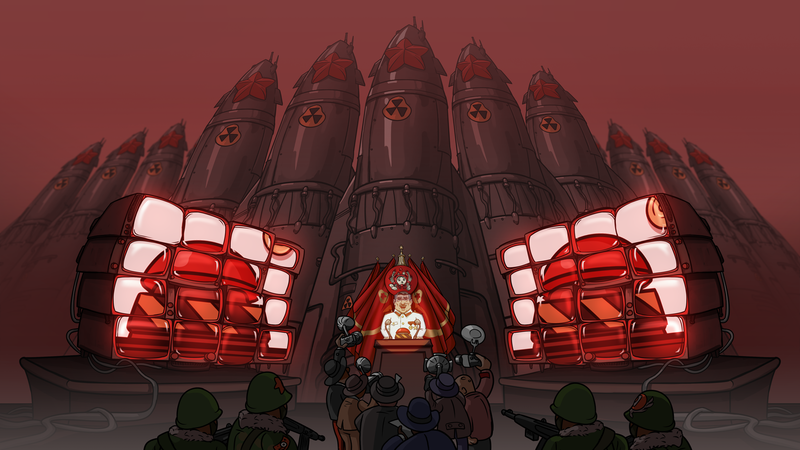 170 black market items – you really won't know what to do with some of them! 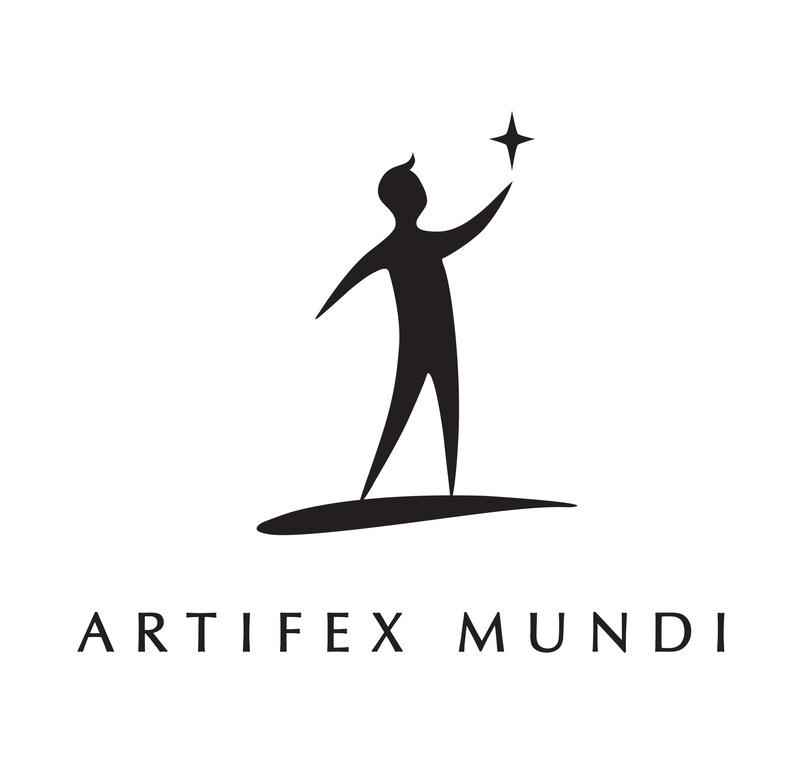 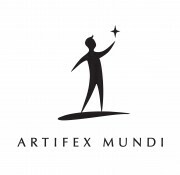 Artifex Mundi is a team of 150 talented people, dedicated to creating amazing worlds. 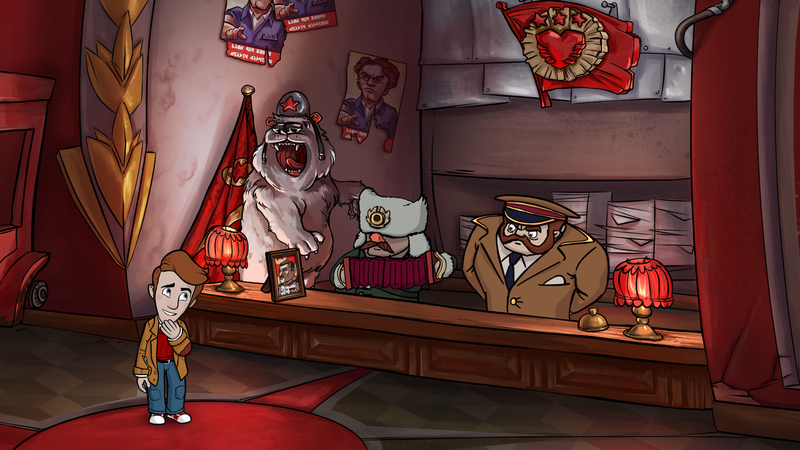 We proudly carry the name of one of the leading adventure games developers and publishers, with over 50 titles across all gaming platforms (mobile/Steam/PC/consoles) and countries. 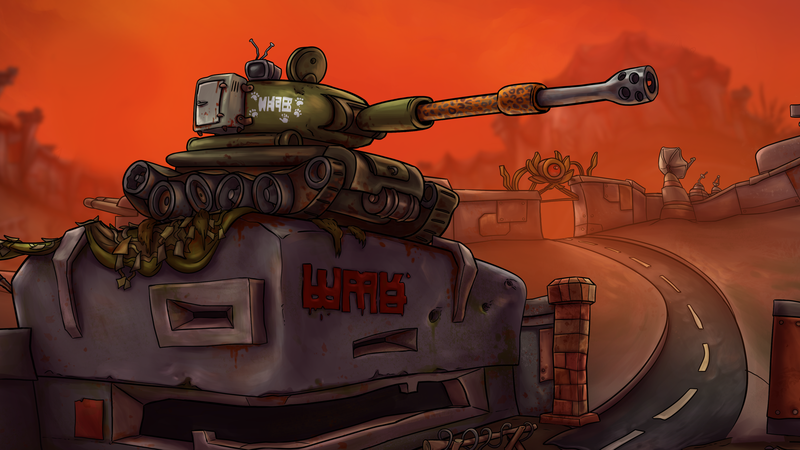 We're always ready for any new challenges including new premium games in brand new genres.